In this month’s issue of “Caught in the Act of Kindness”, we are excited to welcome Andrew Cousins to the blog. Andrew is a Landscape Architect, and both Principal and Founder of Valley Quest Design in Denton, TX. You can learn more about his company at www.vq-design.com. In addition to running his own business, Andrew is also heavily involved in an inspiring non-profit organization which he will be sharing with us today. Please allow me the pleasure of introducing to you an amazing new ministry called Grace Like Rain. Theirs is an almost inconceivable task: to eliminate homelessness and hopelessness for desperate families in the greater Denton area. Each year, in Denton County alone, more than 1,200 families find themselves displaced from their homes, often as a result of domestic abuse. 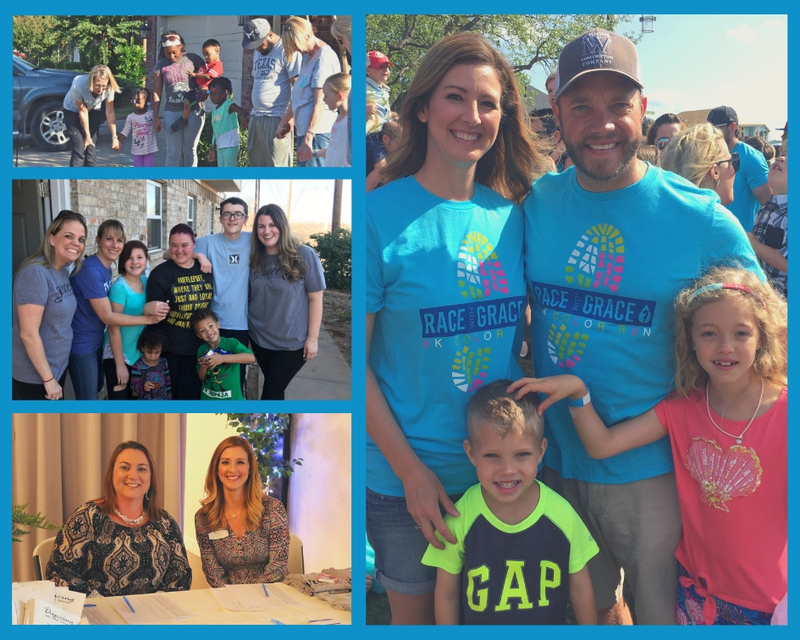 Grace Like Rain seeks to provide mothers and fathers of young children a much needed helping hand in times of crises and homelessness. This ministry has a personal, one-on-one approach to providing assistance that really sets them apart… And they have no intention of stopping there. They are a mere weeks away from being able to offer temporary, emergency shelter by way of the “Wheeler House”, which will open its doors to the City of Denton in 2019. However, their goal is to provide much more than immediate care. After a family is accepted into their program, Grace Like Rain will assist them both physically and financially in finding local housing. They are then paired with a family coach and family case manager who provide everything from friendship to mentorship in life skills. Ultimately the goal is to get these families back on their feet where they are self-sufficient and able to graduate from the program. I am able to share my personal story with the utmost confidence that this ministry is dedicated to caring for people in a Christ-like way. My wife, Susan, and I have been close friends with the ministry leader, Michelle Conner, since before she started this non-profit. Oddly enough, the ministry began on the exact same month that I started my own small business. We were there with Michelle in prayer and support from the time it was just an idea that God had impressed upon her, to when it launched, and continued by her side as it began to take shape. We began volunteering alongside the Conner family as well as many of their close friends. For us, our efforts began with providing childcare for working parents—which proved to be quite interesting as I was simultaneously starting a business out of my home. That ended up spilling into helping families move into new homes and providing the occasional handyman service. 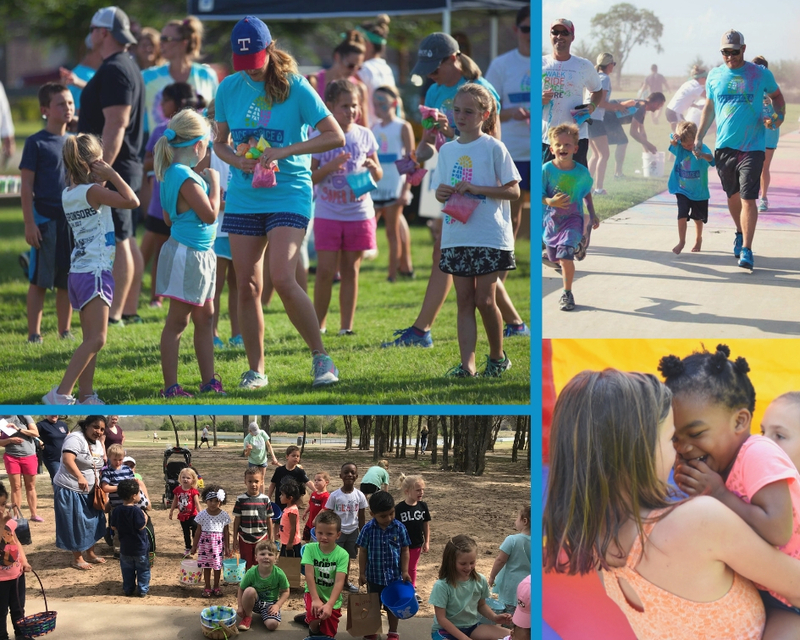 Next, Susan began serving as the event planner, working hard with other dedicated staff to put together fun-runs, a gala, and other events to garner further support and love for the families enrolled in Grace Like Rain. Susan then became a family coach, pouring her love into these precious families in a very personal way. It became real to us on an inexplicable level when we were asked to foster a 2 week old infant who had suffered recent trauma and had to be removed from his home. We loved and cared for that little boy as our own for three months, until he was placed with another family. Although we were already sold at that point, that fostering experience broke us even more, and our compassion for these families deepened all the more. Their mission is so important and so needed right now, and their wonderful staff are focused on training to be the hands and feet of Jesus. Please consider partnering with Grace Like Rain. Your kindness could literally save someone’s life. In this time of celebration of our Lord Jesus Christ, please be thoughtful of something you can do to be Caught in the Act of Kindness. You never know how big of an impact you can make.